 The Tule Subbasin has six Groundwater Sustainability Agencies (GSA) who are working together to coordinate sub-basin wide activities and prepare a Coordination Agreement as required by the Sustainable Groundwater Management Act (SGMA). 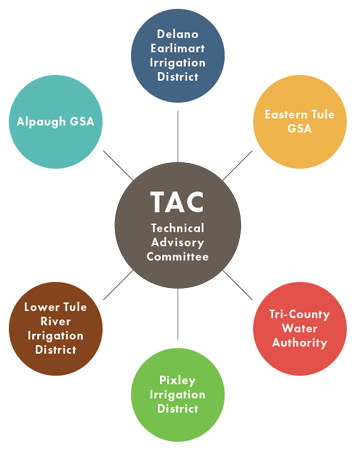 The six GSAs within the subbasin are: Alpaugh, Delano-Earlimart, Lower Tule River, Pixley, Eastern Tule and Tri-County. Which GSA do you belong to? Use the Map Feature below to zoom in and find your property location. The Districts have been color coded for your convenience in identifying which GSA your property is located within. *Note – This Map is only a convenient quick reference tool and you will need to contact your GSA to verify.